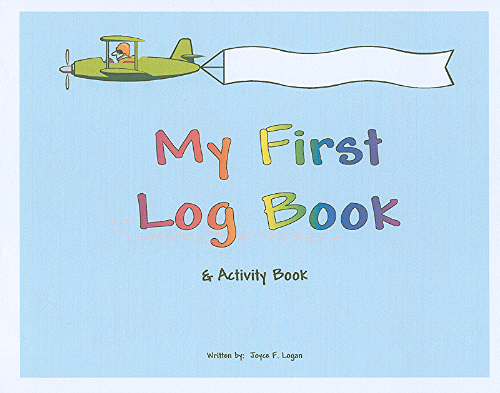 Place your order for as many or as few log books as you would like. They are all in-stock and ready for shipment. We can add personalization with a name in the banner on the front cover for an additional fee of $2.00. Please contact us prior to ordering for personalization. 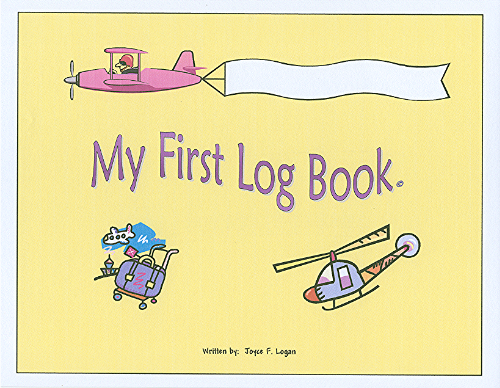 This book is for recording all kids' flying adventures. The cover is geared more for boys. The spiral-bound, journal-only log book has 50 pages and a green front and back cover. 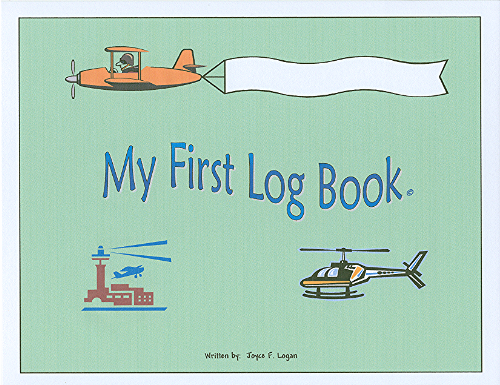 This book is for recording all kids' flying adventures. The cover is geared more for girls. 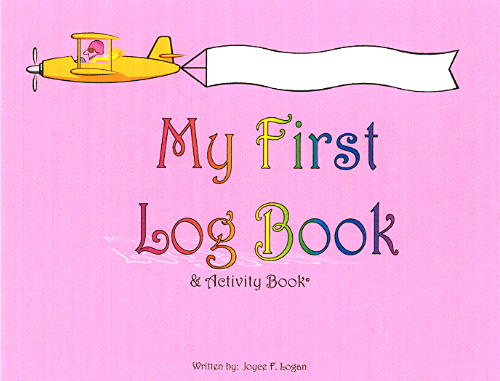 The spiral-bound, journal-only log book has 50 pages and a yellow front & back cover. If you are interested in ordering more than 2 log books or for International buyers, please contact us before purchasing as shipping charges will be different. I will send an invoice through PayPal.